Seeing a car with window tint is a very common occurance in Plano these days. 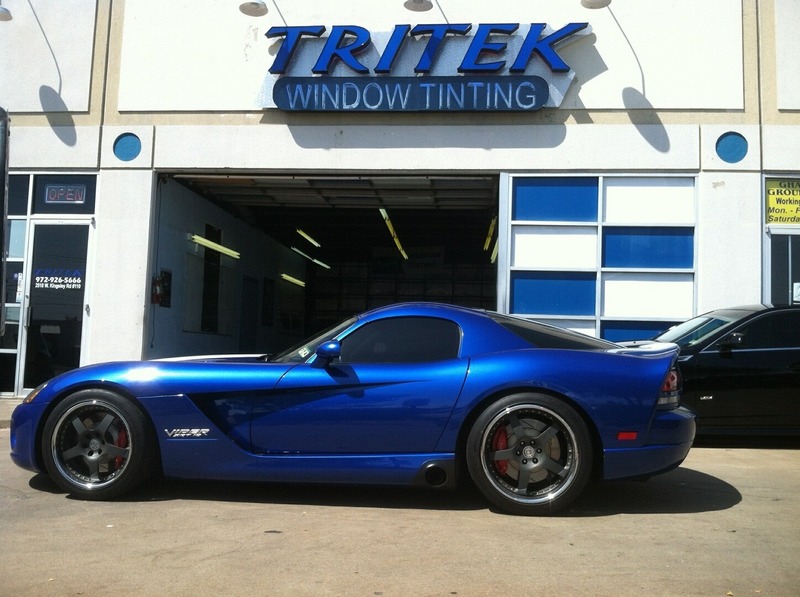 At Tritek, we have a large selection of different types and shades of window tint to choose from. Some people have the opinion that window tint is just for “show”, but let me tell you, it is way more that an aesthetic car accessory! While window tint will certainly help a car look better, it also reduces a great deal of heat on the interior of your car. Window tint also blocks damaging UV (Ultra Violet) radiation, helps to reduce annoying glare, and will greatly reduce opportunistic thieves looking for some easy “smash and grab” items from your vehicle! 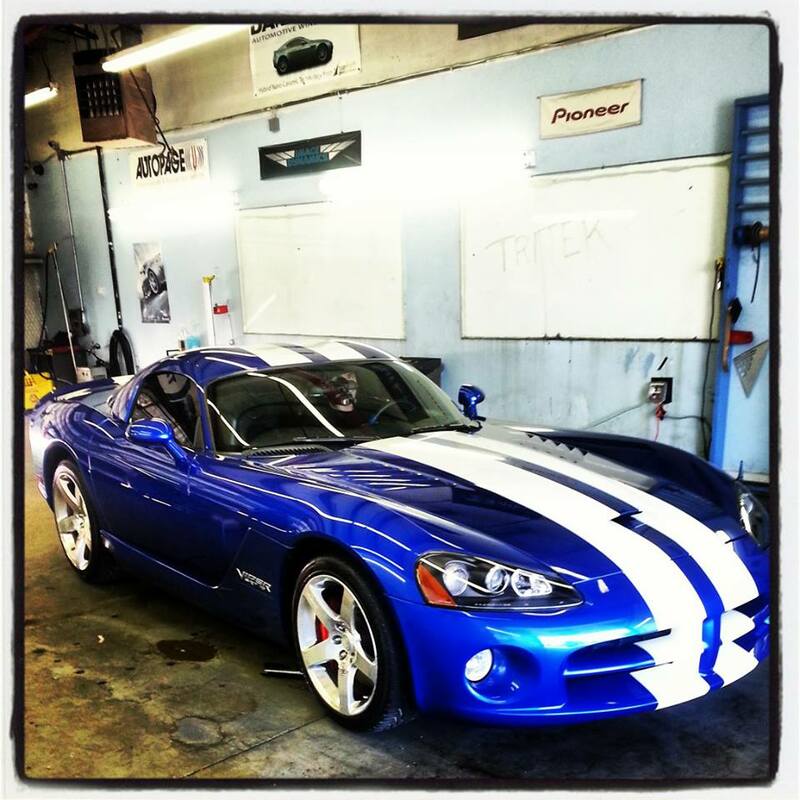 Take a look at some of our Plano Window Tint customer cars in our installation gallery. 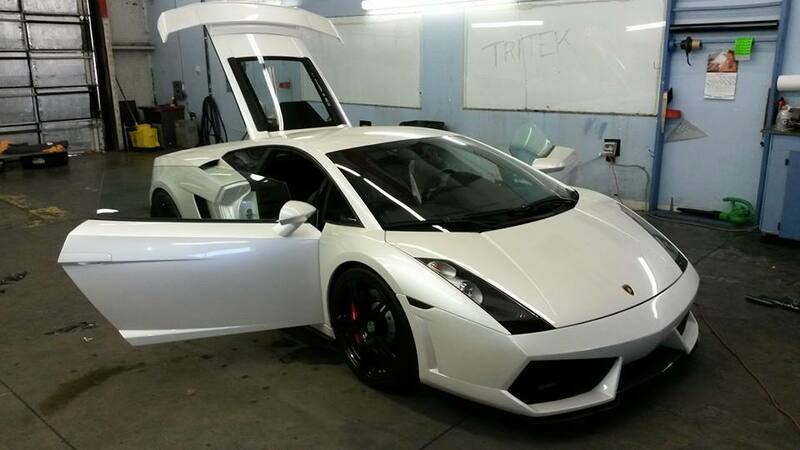 Every car has different needs and tint installation requirements.. There is no such thing as a “one tint fits all” type of product.. Here at Tritek Window Tinting, we spend a lot of time with you to help get you the perfect tint for you and your car!Come on by and let one of our certified professionals assist you in finding the perfect match for you. 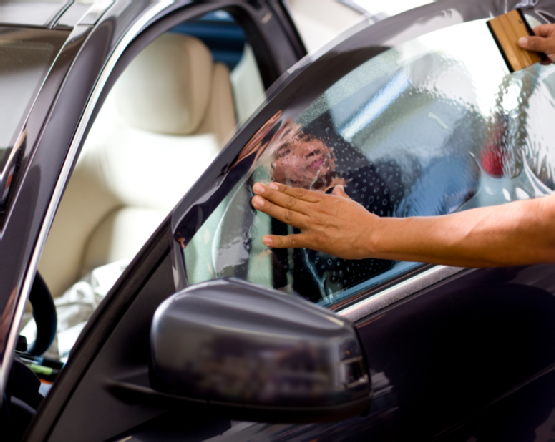 We guarantee you will get the best car window tinting in Plano, Richardson, Dallas, Garland and any and all of the surrounding areas of DFW and North Texas. Call us today for a free window tint quote (972) 926-5666. 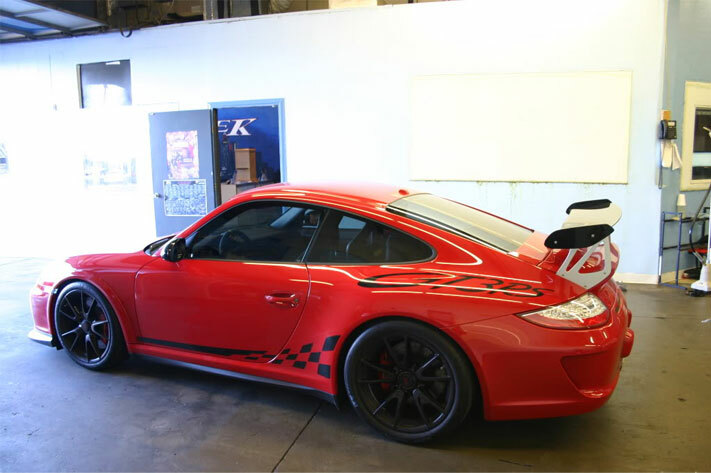 Visit us today for the best window tinting in town! In 2005, 2006, and 2011, Plano was designated the best place to live in the Western United States by CNN Money magazine. In 2006, Plano was selected as the 11th best place to live in the United States by CNN Money magazine. It was also selected as the safest city in America in 2010 and 2011 by Forbes. Plano schools consistently score among the highest in the nation. It has been rated as the wealthiest city in the United States by CNN Money, and the United States Census Bureau declared Plano the wealthiest city of 2008 by comparing the median household income for all U.S. cities whose populations were greater than 250,000. In 2008, Forbes.com selected Plano, University Park, and Highland Park as the three “Top Suburbs To Live Well” of Dallas. The annual Plano Balloon Festival and the Plano International Festival are two of the city’s premiere cultural and entertainment events. In July 2014, Plano Named One of Top 5 Best Cities for Newlyweds! Plano is ranked #4 best city for newlyweds, according to mylife.com, ranked compared to the 200 most populated U.S. cities, to see which was the most compatible for newlywed couples. They measured average price of a home, annual income, married couples, public school rankings and more. One thing is clear, Plano is an awesome place for newlyweds! It should also be noted, that due to the large corporate headquarters that Plano calls home, the city came in 11th for average annual income. Consequently, Plano also comes in ranked 6th for the total number of married couples. Plano also announced that Toyota is now moving their headquarters to the city, bringing along with it, over four thousand jobs!